The single most important element to get right in a 3D graphical publication is sharp and readable small body text. Whereas images and photos can be rotated and transformed to any orientation – small text cannot. 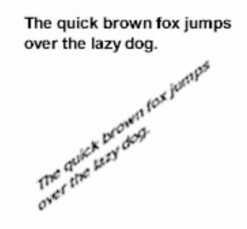 If an ‘image’ of the character is rotated, contour smoothing information is lost in the transformation which results in fuzzy text. This illustration shows what happens when small text is rotated as an ‘image’. To ensure sharp and clear text all characters must be individually rendered and smoothed from the font curve points after they have been rotated in 3D, scaled and transformed for the display. In a 3D publication environment, text must be redrawn and character contours re-smoothed at any change of orientation. If the change of orientation is continuous then the font rendering engine needs to be able to output complete pages of refreshed text very fast and in real time. This can be done using assembly language to instruct the processor directly. 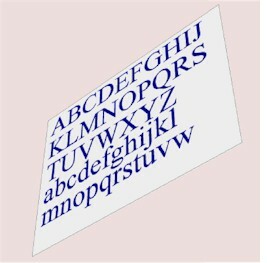 The 3D font-engine typesetter delivers sharp text at any 3D orientation and scale on screen. It is designed for use in a 3D publication model on either a 2D display screen or in 3D space. In a 3D graphical environment, the font-engine updates the text at every change of orientation. This means is that the text would refocus and sharpen in real-time when the reader changed their viewing position. This method is the only way to ensure that small body text is always sharp, clear and readable at all times on a 3D page. A real page in a print publication is rarely perfectly flat. 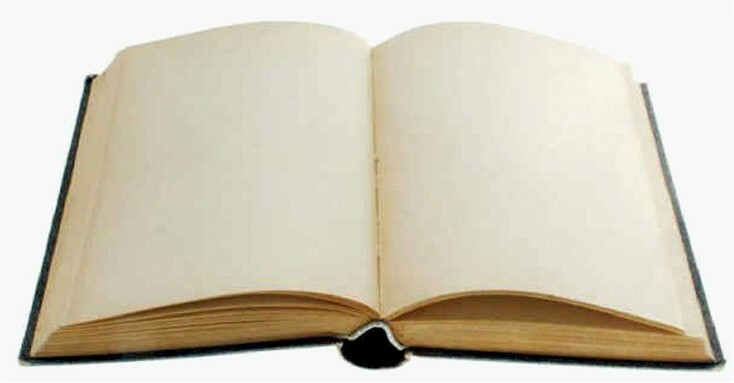 In fact an open book, for example, always has a bend to every page. In this scenario, the 3D typesetter would determine the tangent of the curved page at the point that the character is to be drawn and make the minor adjustments to ensure it appears exactly as it would on a bended printed page, sharp, clear and perfectly positioned.